According to Dave Abels, “Automobile manufacturers are required by law to produce safe cars for the consumer to purchase. 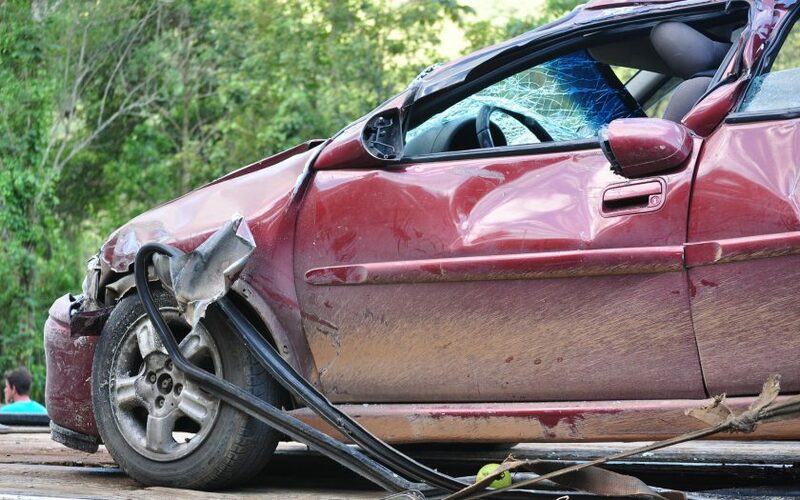 When even one part is faulty or poorly designed, an accident can result and can place the lives of many in danger.” There are a few cars that are, to put it simply, dangerous. These vehicles have proven time and time again to be unsafe and risky in many ways. Whether they are dangerous due to poor design or vehicle mechanical failure, it is handy to know the dangers of these vehicles before purchasing one. 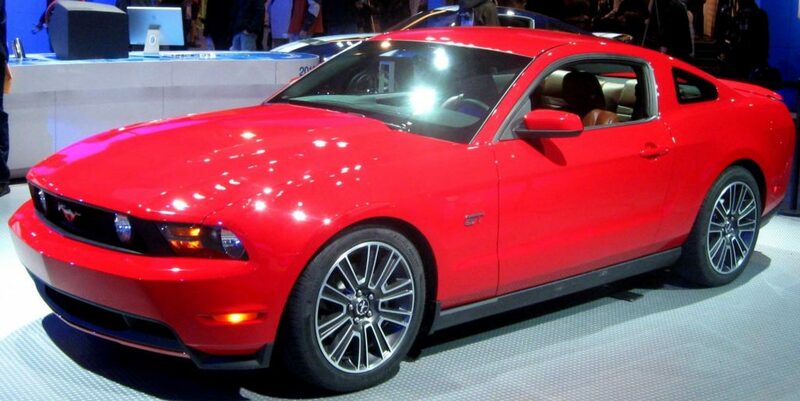 The Mustang doesn’t have any obvious or easy to explain design flaws, it’s simply statistically one of the most frequently crashed vehicles of all time. To be fair, there are a lot of Mustangs being driven by American Muscle car enthusiasts who adore power and speed, which may contribute to crash statistics. Still, the sheer amount of totaled Mustangs on the road make it noteworthy. Okay, we all love the idea of owning a DeLorean, but apart from their time traveling abilities, they aren’t all that great safety wise. 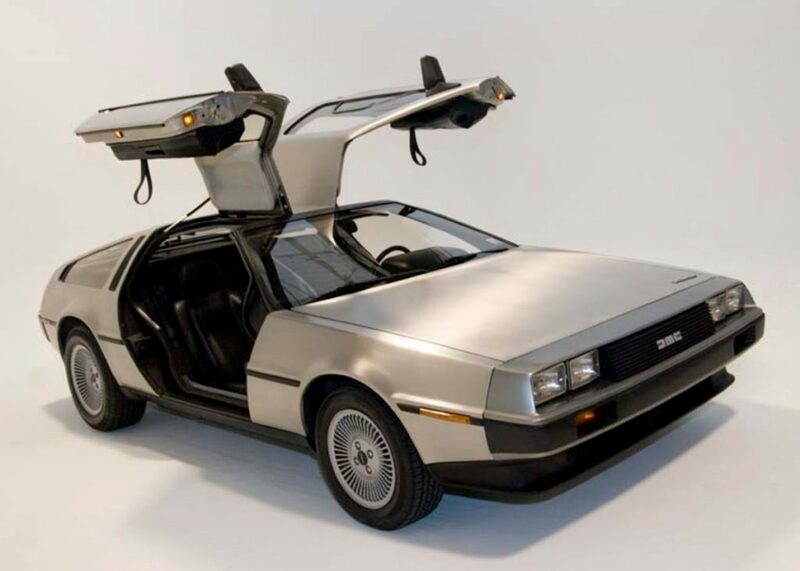 The DeLorean’s gull-winged doors make it unique and interesting, but the vehicle design is overly complicated. Its small windows make it difficult to drive and even more difficult to escape from in the event of a crash. The Pony was an inexpensive little car that was sold worldwide throughout the 1980’s. 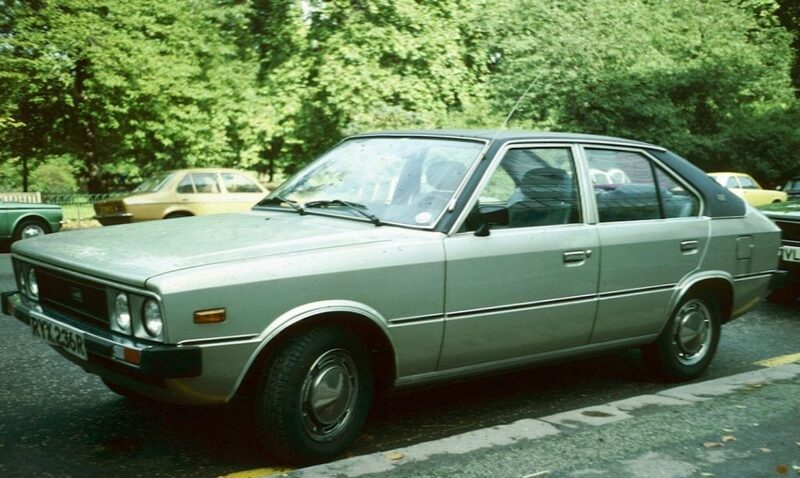 It was the first mass-produced car made by South Korea, and thus had a myriad of mechanical issues. Vehicle mechanical failure caused multiple collisions, and the Pony’s poorly designed body didn’t help. When Ford tried to create a compact SUV, they wanted to design something nimble and tough. Not a great combo, as it happens. The Bronco was top heavy and had a faulty suspension system. This meant that it was perfect for rolling over and killing its drivers and passengers. 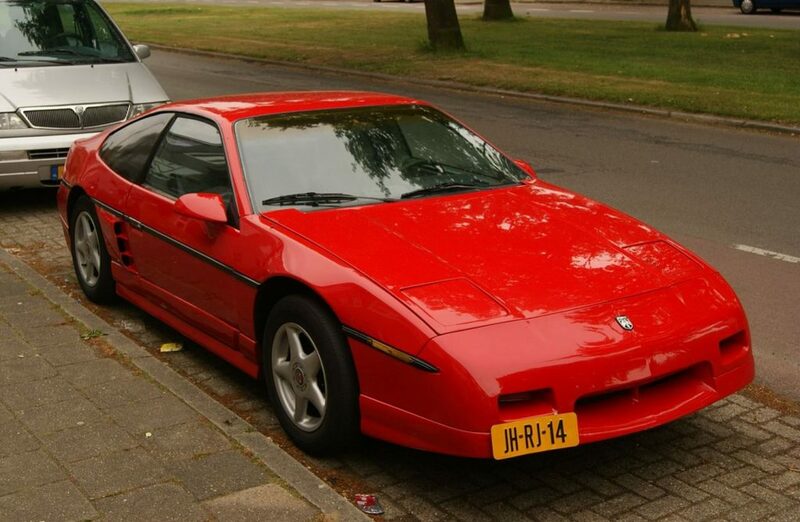 Lastly, let’s look at the Pontiac Fiero. This zippy little car had fantastic crash safety ratings, and all seemed well mechanically! Sadly, it had a habit of randomly bursting into flames. You read that right. Without warning, fires would start for a multitude of reasons, the main one being faulty wiring. Fiero is a fitting and ironic name for this hot rod. Vehicles have been increasingly becoming safer over the years, and even these dangerous vehicles (well maybe not the Fiero) can be enjoyed with the proper knowledge. It all comes down to how much you are willing to risk for the car you love!